Labeling a product with luring and unique label design can capture the attention of potential consumers and take any business to the next level. 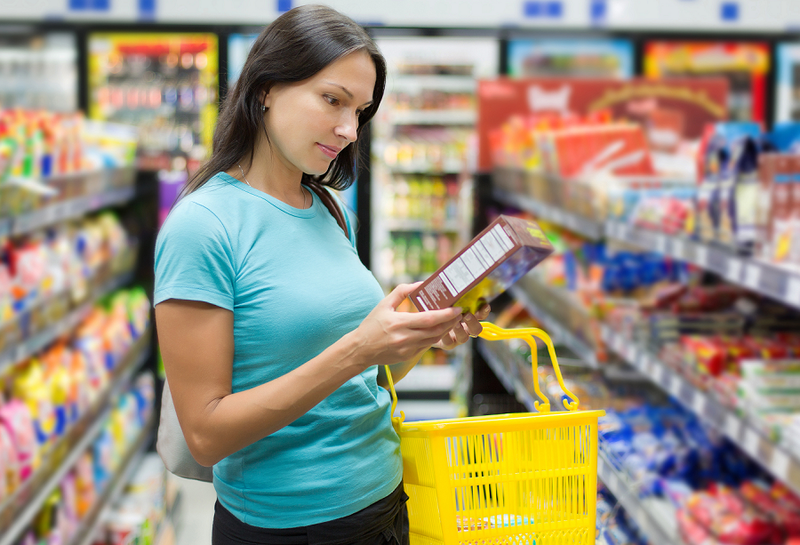 Labels directly influence and help form the first impression about a certain product. This first impression in turn affects shoppers’ behaviour and action. Whether you are a beer crafter, winemaker, food producer, clothing manufacturer or homemade candle maker, you definitely need labels that will help your product stand out. When creating labels, business owners are striving to represent their product and its authenticity. So, once they determine the brand’s name, they have to contemplate graphic and color choices that will make their brand recognizable. Therefore, business owners hire savvy graphic designers to create the look of their brand. However, if you’re a small business owner without a budget for a professional designer, it is important to know that there are free online tools that can help you to create your product labels and grow your business without breaking the bank. Thanks to a wide range of free Internet resources, and especially web based software tools, small businesses can avoid unnecessary expenses and thus save a lot of money. Moreover, business owners also realize that not every buyer is drawn to the same label design style. To respond specific tastes, an owner can use these free online designer tools and repackage the product to suit individual preferences. Among the numerous free resources for small businesses that can be found on the Internet, there are a number of tools for creating or designing labels. You can easily find them by running a search in your favourite search engine for free label maker or free label generator. Their usefulness lies in their ability to quickly generate labels, hopefully unique, without much effort on the user’s part. They all come with their own set of pros and cons. For example, one may be extremely intuitive and easy to use while the other offers far more customization, etc. To help you get the picture of what a label design tool can do and offer to a small business owner, we will present one tool that is simply popular among crafters and home based business owners. It is called Labeley. 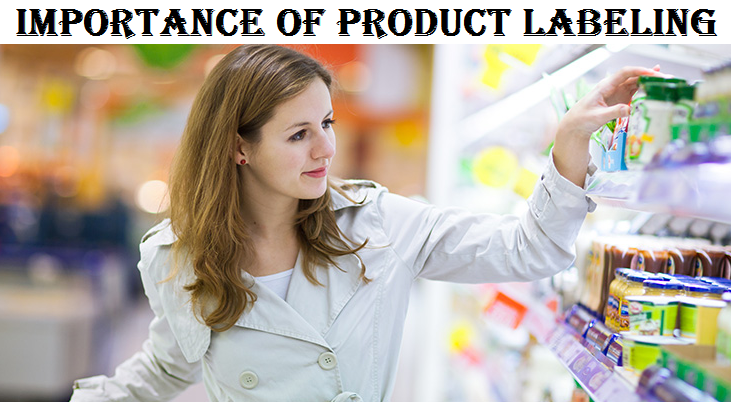 In a nutshell, Labeley is completely free web based software for designing custom labels. The label generator tool is broken into offers five different label categories: general, beer, wine, kids and holiday themed labels and stickers. The tool comes with several completely free galleries of pre-designed shapes, backgrounds, borders, graphics and font options. It certainly allows for a full customization of every label elements. Also, users can upload any image from their computers and fully personalize the label. It does not require any design skills. We turn it over to you to browse through and try additional freebie label creators out there. These freebies will not only help you to save money but in a way they give you a way to completely control the packaging and branding of your products.